Siegle Books was founded in 2011 during our quest for a publisher to bring Colonel Washington and Me to the market. A large publisher liked the story but had initial demands that we feared would compromise the historic integrity of the first story on George Washington from the perspective of his enslaved valet, Billy Lee. We are delighted with the outcome of our efforts and are more than gratified that all three books are for sale at places of historic significance such as George Washington’s home, Mount Vernon, Colonial Williamsburg, Valley Forge, Washington Crossing, in addition to several small museums and book shops as well as Amazon and Colonelwashingtonandme.com. 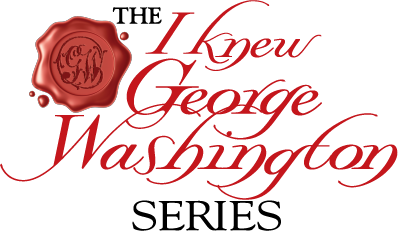 We are also pleased to announce the creation of the "I knew George Washington" series as well as the third book in the series, My Dear General - The Extraordinary Relationship between George Washington and the Marquis de Lafayette. All three books include the incredible art of Preston Hindmarch as well as images of important historic American manuscripts that bring the story to life. 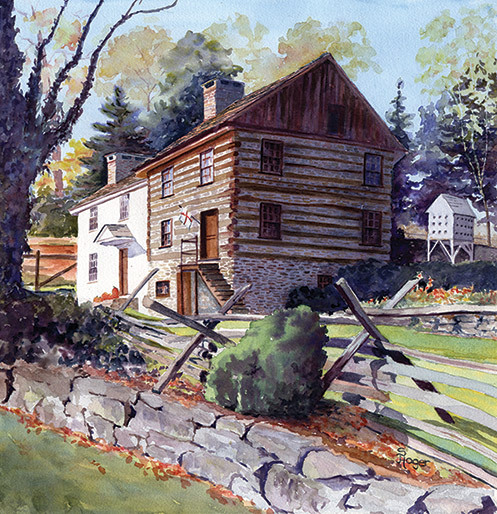 The Siegle Homestead (right) was built in 1793 and is on the National Register of Historic Places and his home to author Jeff Finegan and his family.